Buddha Centered - LIVE, BELIEVE, INSPIRE. Buddha Centered - Surrounded by Pink and Blue Mother of Pearl - The intention is to allow our emotions to be fluid- like these sea stones, we too can flow in balance and try not to attach to any one emotion. 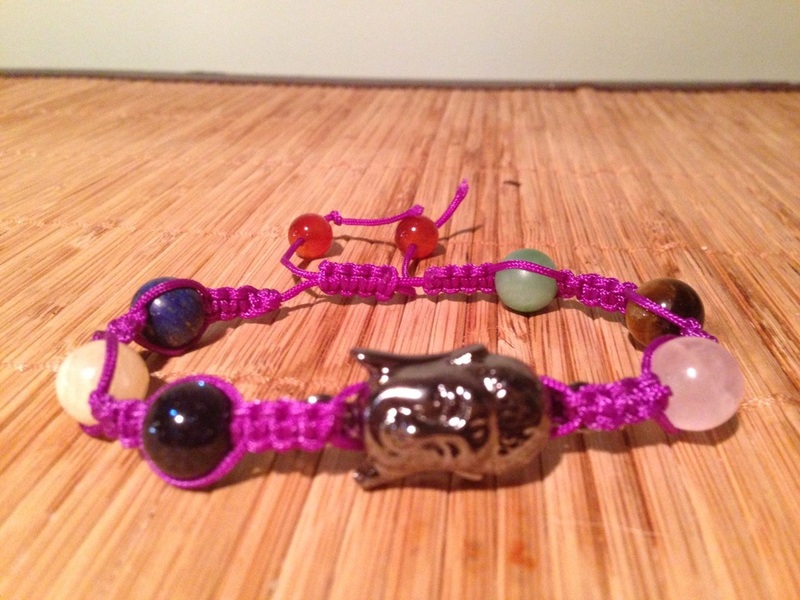 Part of the Shambala Collection - The intention is to help with inner transitioning. 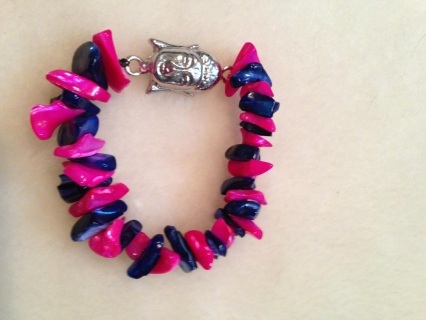 Shambala knoted bracelet - Hand made with all natural gemstones. Made to Order. Buddha centerpiece surrounded by elemental beads. Fully adjustable and durable!